With a passion for fishing that extends more than 30 years, John Gendall offers authentic and professionally guiding for wild brown trout on New Zealand’s South Island. 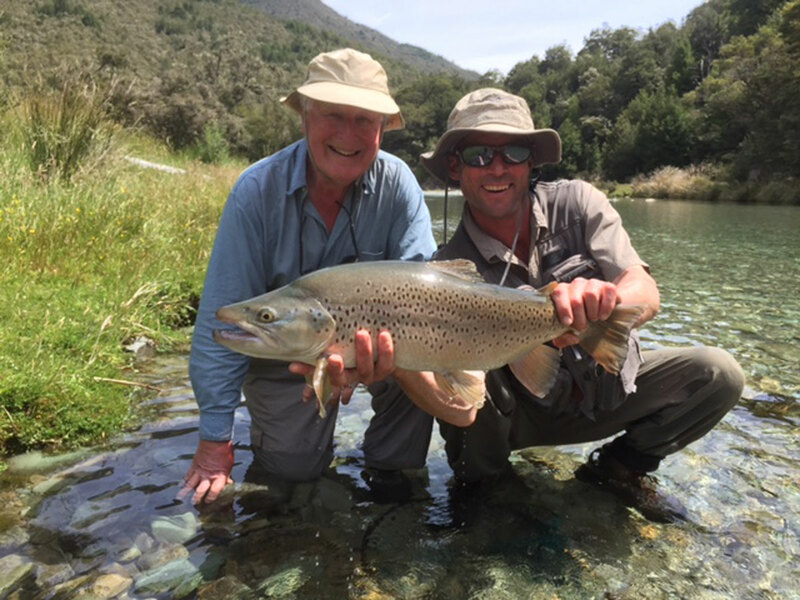 He has more than 22 years of experience in a region of the world that he considers to be one of the best for trout and fly fishing. 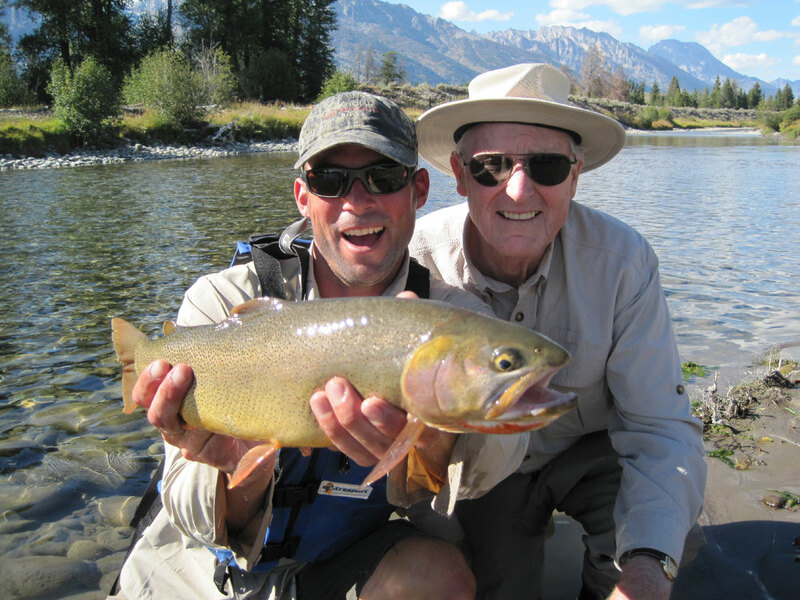 During the New Zealand winter, Mr. Gendall guides in Wyoming for Westbank Anglers and the cut throat trout that reside in the Snake River. Over the course of his career, he has guided for Atlantic Salmon on the Ponoi River in Russia; fished and guided for cut throats in Montana, Colorado (in addition to Wyoming); fished in Norway for Salmon, trout and Arctic Char; and has even chased bone fish and tarpon in the Florida Keys and Belize. John Gendall has been featured on several television fishing shows, including “The Take” (from the United Kingdom) and ESPN’s “Fly Fishing the World” where he guided actor Henry Winkler (“The Fonz”). John has even tried his hand at competition and won the Jackson Hole One Fly professional division in 2000. 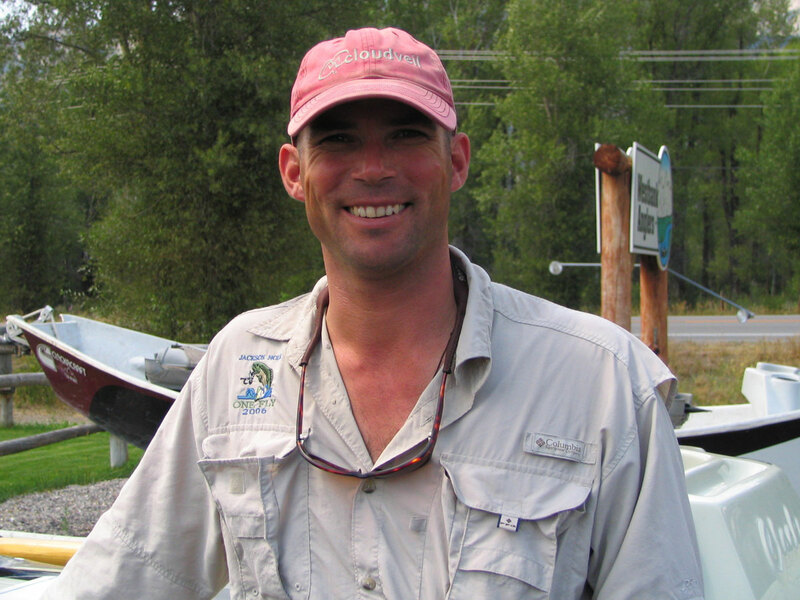 2011 winner of Jackson Hole One fly, ‘top guide award’. John has most recently featured in the ‘Nervous Waters’ DVD and the ‘End of the Earth’ documentary about John’s Salmon guiding experience in Russia. Mr. Gendall holds a University degree in Parks Recreation and Tourism Management, a boats master license and is trained in First Aid and CPR. 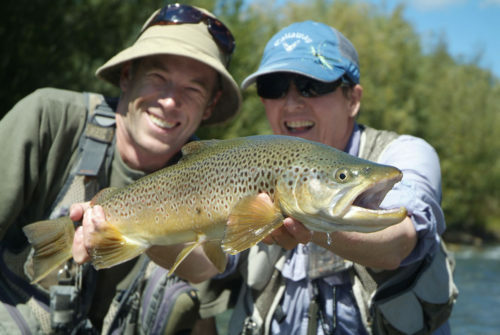 John is also a member of the New Zealand Professional Fishing Guides Association (the NZPFGA). As a recommendation, most of my clients allow 2-3 days or longer if time allows to get the best opportunity to fish a variety of waters. During a days guiding, I supply all flies, tippet materials and indicators, vehicle transport and a picnic lunch. I love this sport and I’m only too happy to share my knowledge and experience. Jonathan Greensmith, an experienced guide with 22 yrs in the north Canterbury region has joined john in the guiding. 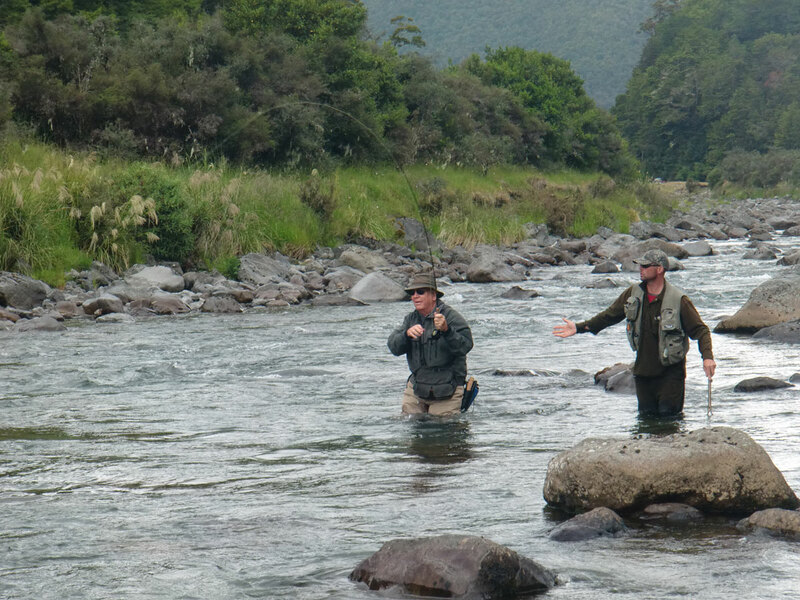 The combined knowledge and close friendship of these two experienced guides ensure you a diverse quality experience on a huge variety of rivers.